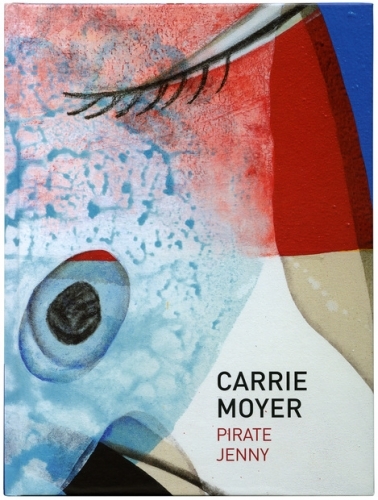 Catalogue for Carrie Moyer: Pirate Jenny. Tang Museum, 2013. Hardcover catalogue. Edited by Ian Berry; Interview by Ian Berry; Essay by Barry Schwabsky. 96 pages.